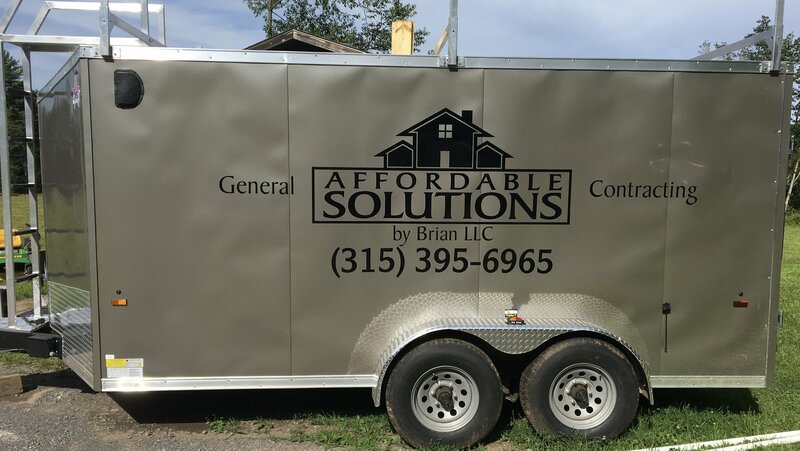 At Affordable Solutions By Brian, we take on all projects large or small. From small handyman lists to larger remodels. Affordable Solutions is here to assist you with any residential, commercial, retail or property management repairs or maintenance issues you may have. We work with many local homeowners, small businesses, retail chains and property owners. 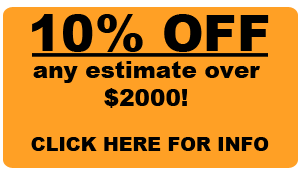 We offer free estimates and 24 hour emergency services. We service the Central New York area and will travel if necessary. Give us a call the next time you have a minor or major repair needing to be done or just want something updated. We offer a wide range of services custom tailored to fit your needs.